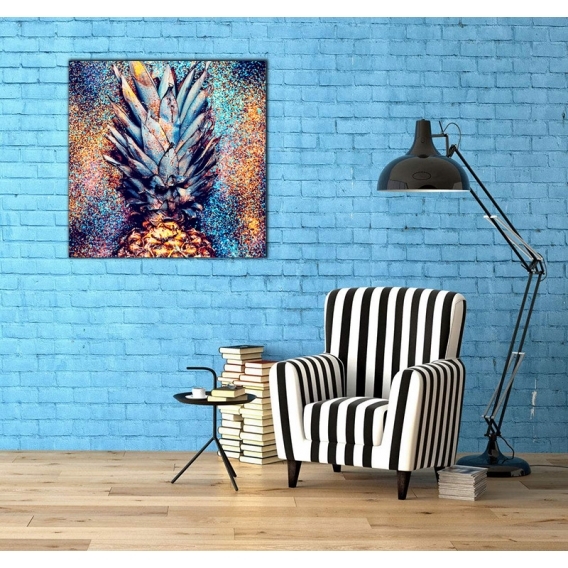 A colourful style for this pineapple deco wall canvas ! The dimensions for this wall canvas are 70 x 70 cm. The 48/72h delivery is free in metropolitan France and Belgique for this pop art fruit canvas. 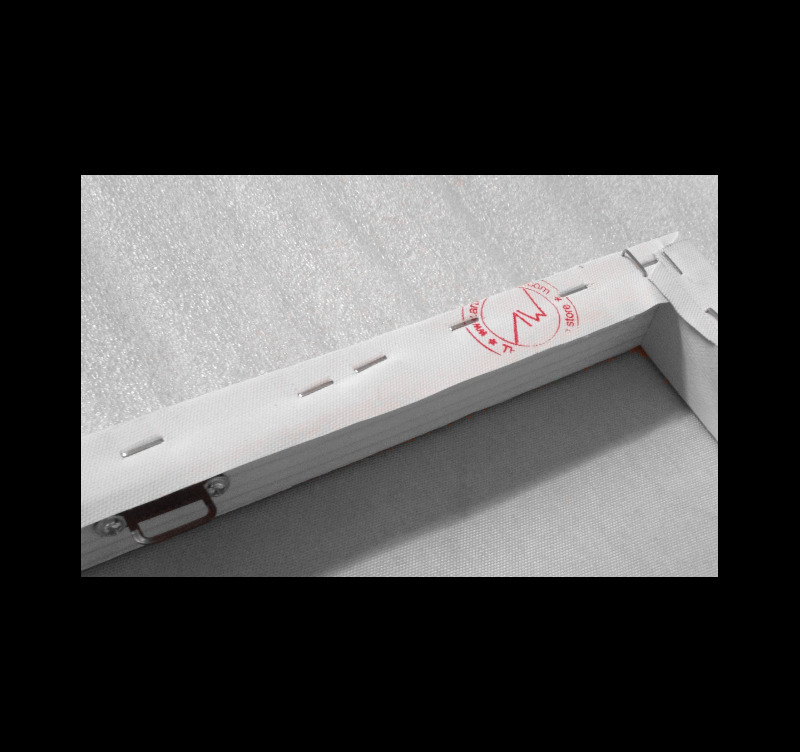 Each and every Artwall and Co modern wall decoration is carefully wrapped for delivery. 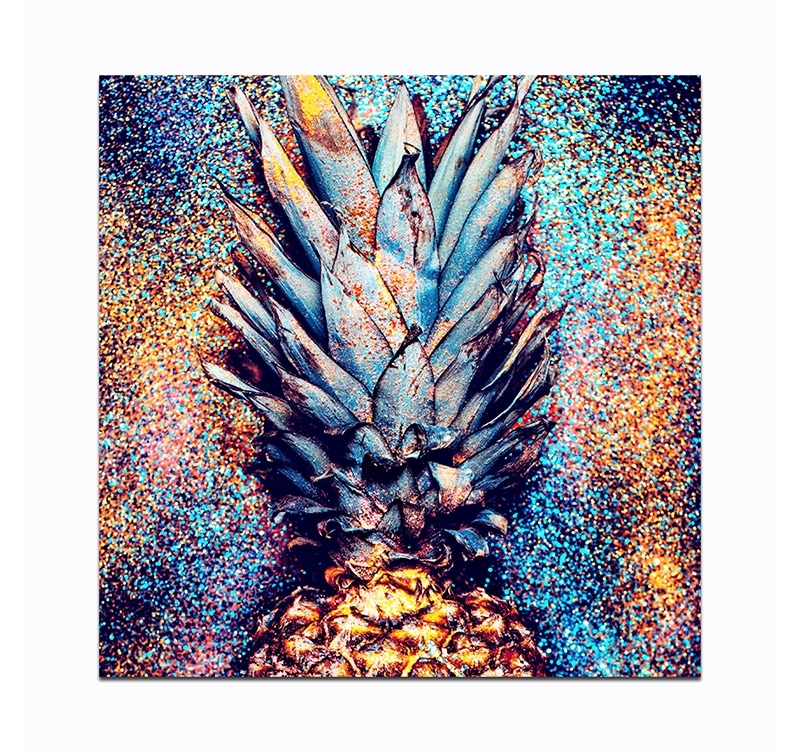 The pineapple, well known for its vitamins, comes in a colourful pop art version for a stylish decorative canvas. This design canvas will help you create a warm ambiance in your home by bringing a touch of the tropics and the sun of the islands. Ideal for a bedroom wall decoration, this pineapple fruit modern canvas is sprinkled with fluorescent colours to make it a work of art. 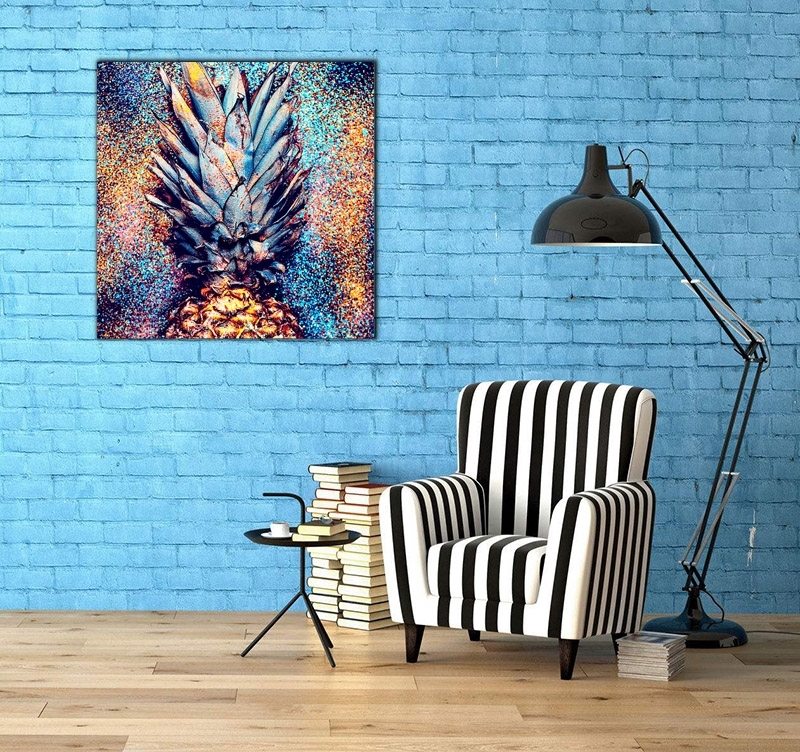 All our photo printed canvases in this category are printed on a cotton canvas and stretched on a Canadian pinewood frame.This pop art pineapple canvas is delivered wrapped and with cardboard corners and hanging system. All the coloured deco canvases are treated to ensure a better finish and a long-lasting quality.